SCRIPT: I don't know who the characters will be, what abilities they have, who they're fighting, ect. lol. I have no idea what the story will be yet but I want it to be exciting to watch. So any ideas, please share. Most of the story I want to focus on every-day school activities. Also it has to be possible to replicate within Home. The duration of the video hasn't been determined yet either. I don't know if I want it to be 1 long story or maybe break it up into smaller individual episodes. Maybe each episode will focus on 1 particular puzzle that needs solved. CASTING: Like I said before, I don't know who the characters will be. I will be one of the main characters (it's my movie after all ) and I will probably have a handful of other leading characters with me. Determining who these other lead roles go to will be decided by evaluating who is reliable, follows direction, easy to communicate and contact, and flexible with online availability. The more people who want to participate and play a role in this video, the better. Remember this needs to feel like a busy school environment so crowded hallways and classrooms will make it feel more authentic. So let me know if you or someone else is interested in participating and even feel free to suggest an idea for what role you would like in the video. I will need Students, Teachers, Monsters, and Personas. Other roles may develop in the future. 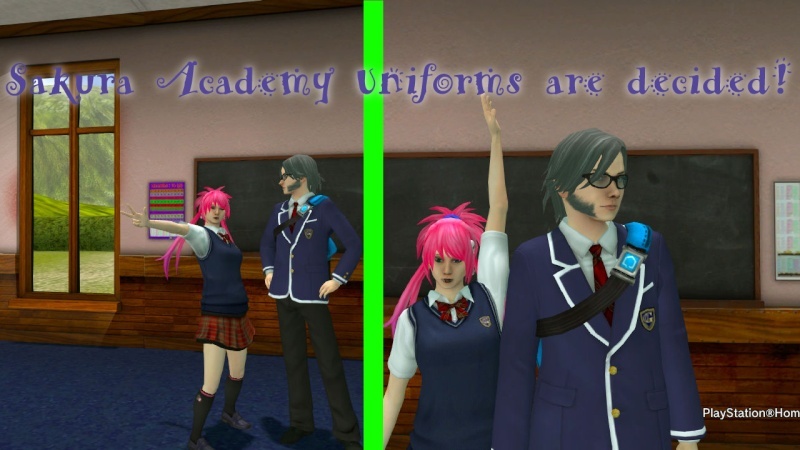 WARDROBE: Still currently open to ideas but since this takes place in a school filled with studens, I will require all student roles to be in school uniforms. I haven't decided what type of school uniform yet. So, unless I decide to use the free Harry Potter uniform from Pottermore, those who do not own the selected uniform cannot be in the video. To stay authentic to the Persona series, the uniforms have been typically Japanese style and I would like to stay true to that. 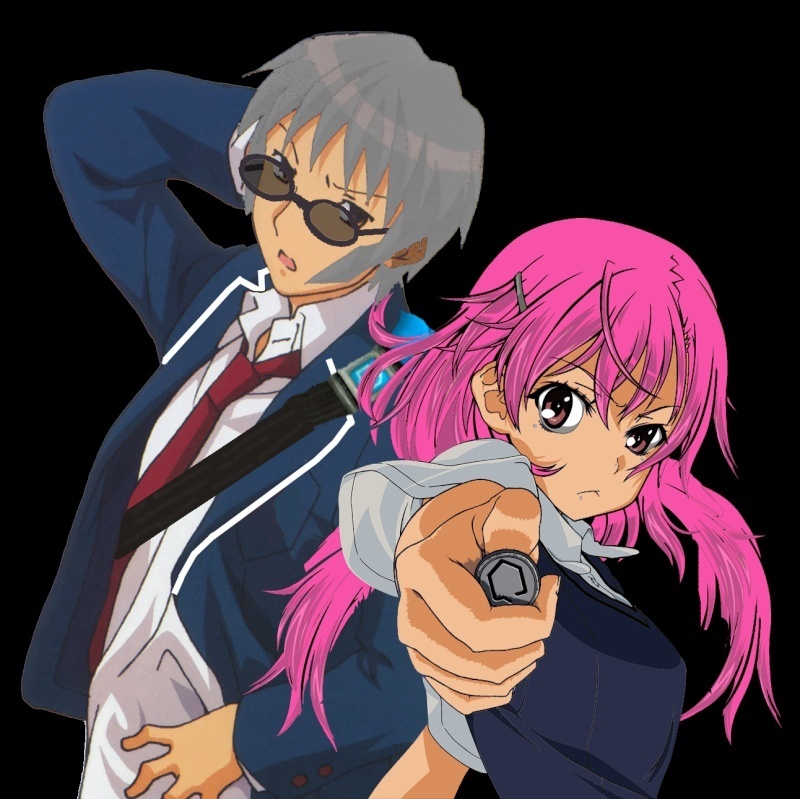 Each of the main characters will have an "anime picture" associated with them. This will be used for dialogue (just like in the game). I haven't decided if I'm going to draw them all or find already drawn pictures and manipulate them, lol. The pictures may possibly determine what the uniform looks like. ENVIROMENT:At the moment, most of the main scenes will take place in my Blueprint Home Personal Space which I designed to look like a School. So anyone participating will need to be on my friend's list and be able to download my Blueprint environment when I invite. (I know it's a pain and it takes forever to download. Hopefully everyone who wants to participate will have been there at least 1 time before so it's not as difficult to download again a 2nd time.) There may be other locations that could be used once I know the story. In Persona they had the School, Mall, Café, Train Station, and other places. So that's what I will be spending some of my freetime trying to work on. If you want to contribute or know someone who wants to contribute to the project, let me know. I want this video to look nice and professional. Maybe even trick people on youtube into thinking that it's another home game being released by Granzella or nDreams, lol. And most of all I want it to be fun and maybe a way for Asia Home to get recognized and noticed on the internet. ^.^ I'll keep everyone up to date with the progress and any changes. Spread the word around Home that we, as a community, have an opportunity to get together and create something great! 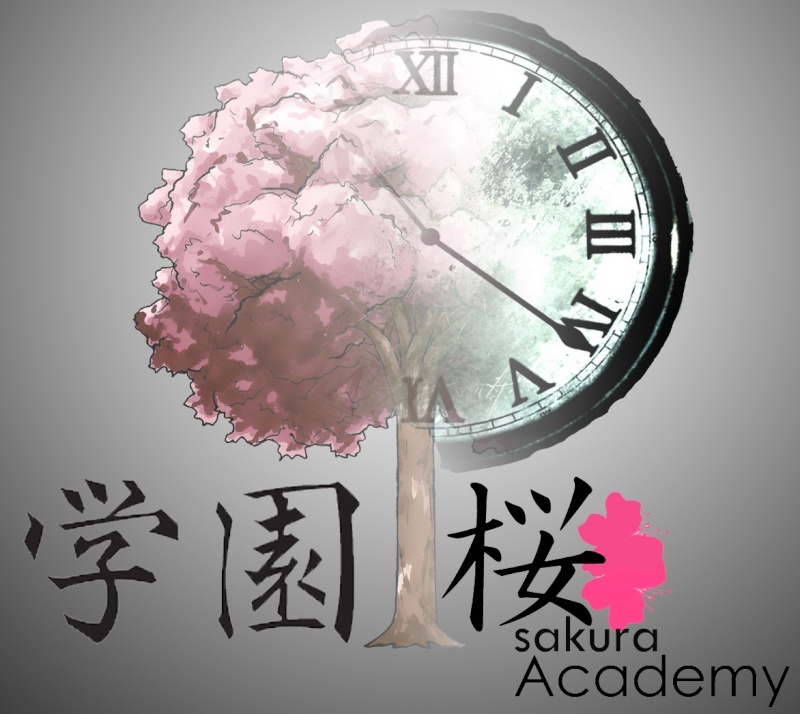 Welcome to Sakura Academy, a prestigious school for talented students with a passion for academics, sports, and the mysterious journey to become a Master Numismatic - a collector of rare objects called Qoins. What are "Qoins?" It resembles an ordinary coin to most people, but to a Numismatic, a Qoin contains a powerful creature. To summon a creature from it's Qoin, the Numismatic must flip the Qoin into the air and call out the creature's name. This is basic common knowledge for Numismatics, however, it's as new to Keiko as her transfer documents to Sakura Academy. Her only hope to learn will be through experience from an unlikely group of friends she will make along the way. Will she have what it takes to become a Master Numismatic? Or will she flunk out? I will be working on each of the main character's bio so expect to see the information up here soon. The game has been slowly taking shape and evolving in my mind while I was writing the main story. I think it's slowly adapting some elements of Pokémon and Yu-Gi-Oh also. What makes those 2 particular shows popular? A duel between 2 people, selecting from a collection of cards/pokemon to win. Persona is similar. You're trying to collect every persona in the game, so I thought, why not try and write a story that captures that exciting obsessive compulsion to collect but use coins instead of cards/pokemon/persona. I checked around online to see if anyone thought of that idea before me and already made a show/game about it, lol. I couldn't find anything so I think this might be an original concept. Let me know what you think? T.A.X. Corp. 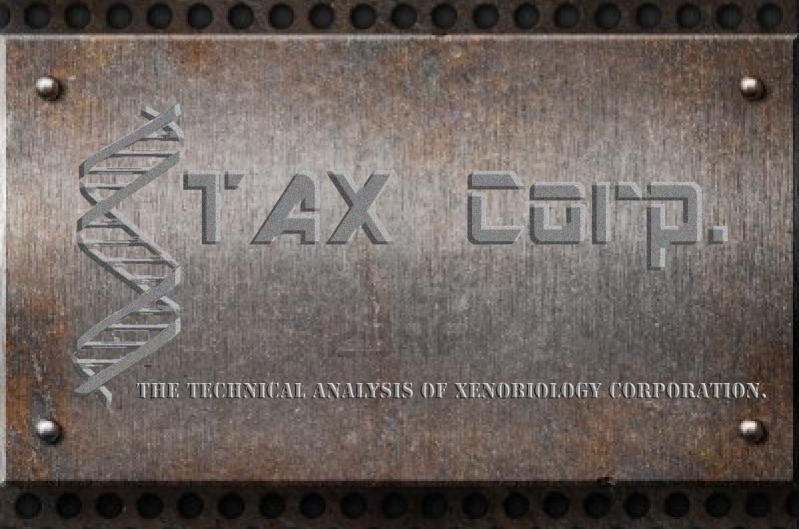 The Technical Analysis of Xenobiology Corporation. Numismatics call them the Tax Collectors. They utilize every opportunity to acquire Qoins from Numismatics in order to run experiments that torture and and test the spiritual limits of the creatures. Many believe TAX Corp wants to extract the creature from it's Qoin and somehow channel it's powers and abilities for themselves. If they are successful, Tax Corp could become a threat to the entire world. 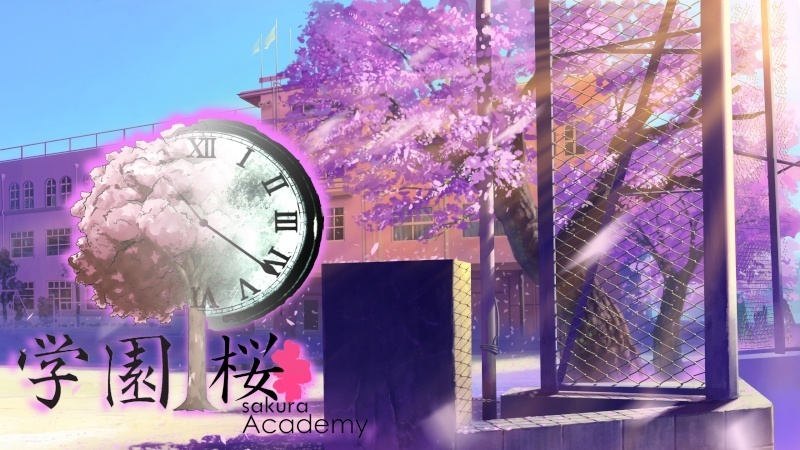 For years, TAX Corp has been trying to close down Sakura Academy where most of the world's young Numismatics have been gathering to train and learn how to become stronger with their Qoins. Most of the Corporation is shrouded in mystery. There are rumors about a council of Elite Executives, all are Numismatics themselves. It is believed that they control all the decisions and wield the entire weight of the TAX Corporation at their fingertips. Any option of Hairstyle is permitted. Any other accessories (hand, head, face) must be approved by myself first. Most likely there will be no use of LMOs during the filming unless preapproved by myself. POSE LMOs are ok but nothing ridiculous, lolz. I don't know what to say, thanks for the great work, Ella! I found this picture of the old Irem space in the Japanese server, let's lament that we couldn't use it for the shootings. Yeah, that's a shame. At least it gives us an idea and perspective on how the classroom would look. Thanks for the reference, Bus. I've been doing some poking around the Lockwood Gift Machine and came across some interesting masks that could be useful to shape the characters of TAX Corp. 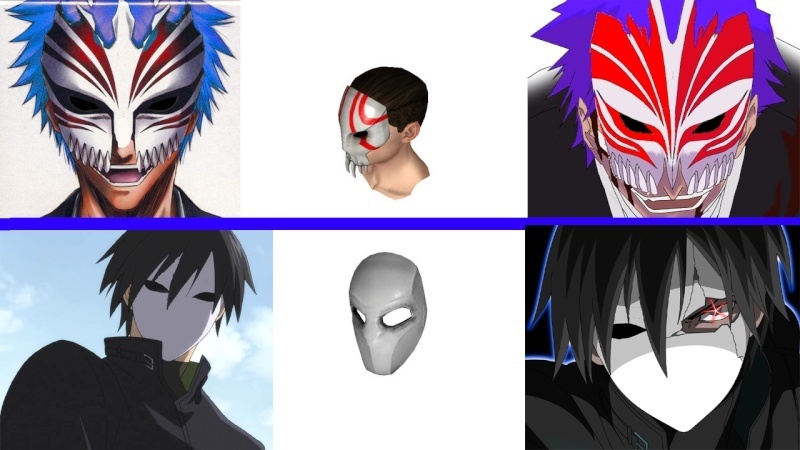 I went ahead and manipulated some images that could be used if these masks were implemented. Since these masks are in the gift machine, they can be given to those who cannot purchase a required item of their own. For example, if someone wanted to participate but doesn't purchase clothing, it is possible to make them a TAX Corp Henchmen. That's what I was thinking could be useful with these masks... or else they could be reserved for the TAX Corp Eliite Executives. And the lower mask could be for the Leader. If they wear the mask, then perhaps they can pick what to wear for the rest of their clothes. The mask would clearly identify them as TAX Corp. It's really cheap too. I think it was 32 tokens in the gift machine. Generous volunteers who are willing to donate a mask or two to a financially handicapped actor would be greatly appreciated and also recognized for doing so in the credits of the video. I apologize but due to a family emergency, I will not be available to record the video at our scheduled time of Saturday, May 25th, 11am EST. I will postpone to a later date TBD. Sorry for the inconvenience. family first . hope everything is ok . It's ok, this give me time to work on the background stories of the characters. I will post them here as soon as they are done. by the way i agree to a truce with vlad 2 days ago for the sake of the making of this video. And then this happened yesterday. I'll recap in case if the texts are blurry or too small. 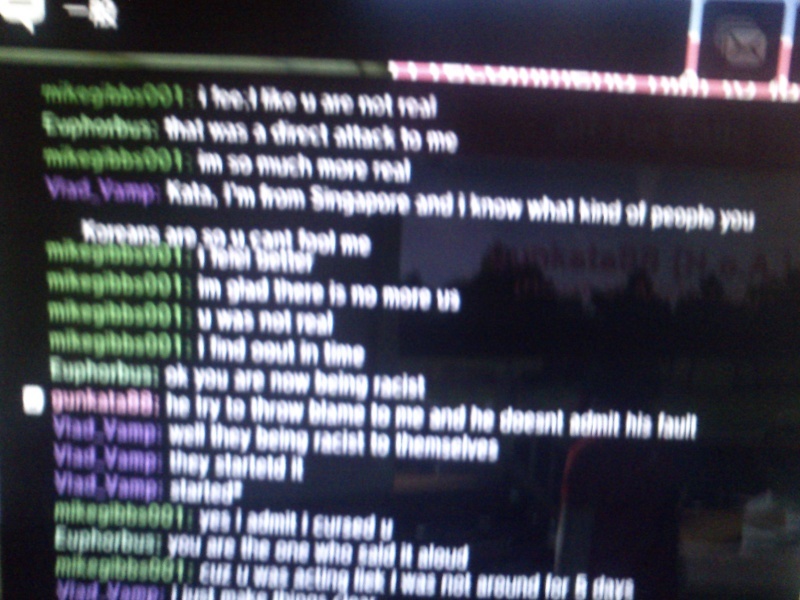 Vlad: I am from Singapore and I know what kind of people you Koreans are so you can't fool me. 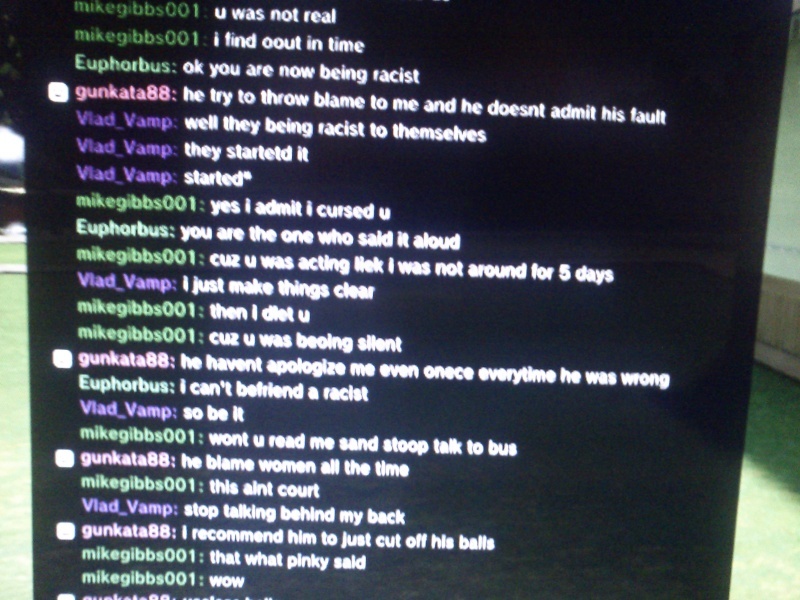 Me : ok now you are being a racist. Vlad: They are racist to themselves. Vlad: I just make thing clear. Me: I can't befriend a racist. and then he refers chinese ppl as chinky when i brought up a Singaporean troll to back up my arguement about individualism, he said, "he is a chinky and i am not. ", now I declare I won't participate anything if this homophobic and racist person is involve, not even if he is just an extra. dawn . how did Chinese get in this ? we are all people . maybe that idiot is not human . I like everyone no matter where they from . except racist jerks . I just got back from a family funeral out of state. Everything is fine, it was a distant relative. 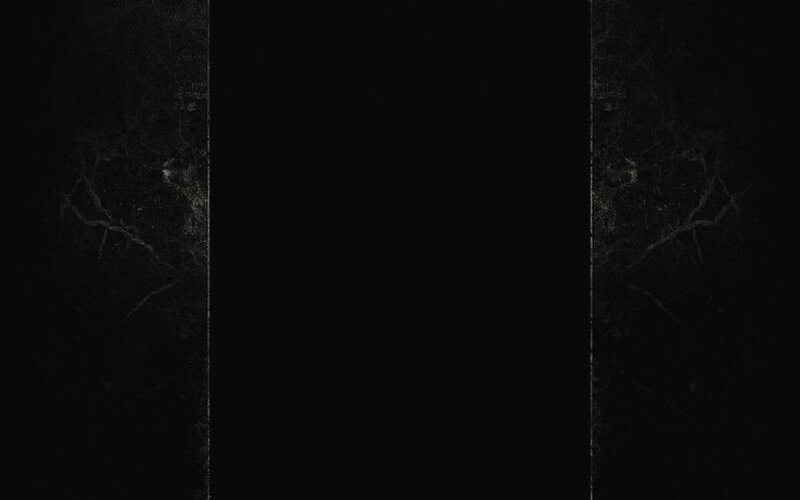 OK Bus, Vlad is out of the video. I don't know when to reschedule the video shoot yet. It was a busy few days. I still need a little bit of time to collect my thoughts. 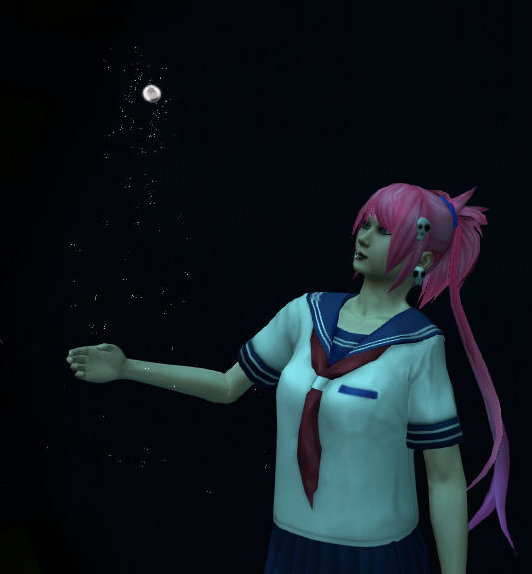 Take as much of time as you need, Ella, we are friends as well as gaming buddies, you have our condolences.